<b>Management & International bookings: jesper@zooproduction.dk</b> <b>BIOGRAPHY | </b>Alexander Brown gained worldwide attention with his collab with Pitbull and FatmanScoop called 'Raise The Roof'. After the summer, Busta Rhymes and Lil Wayne will add even more attention to this Danish DJ. In his homecountry he allready filled up his pockets with 9 Golden and 4 Platinum selling singles and he is nominated for Best Danish DJ for the 4th year in a row. 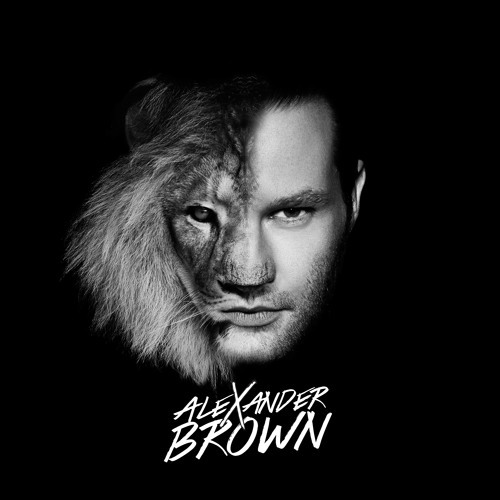 Alexander Brown started his DJ carreer at the age of 15 and always had the image of being a bit of rebel. Brown rocks the decks like Slash plays guitars. His livesets are exciting and full of surprising bootlegs, the craziest mashups and his personal bombastic sound that fits stadiums as well as clubs. He knows to find the balance between heavy synths and uplifting vocals, which makes him a popular DJ amongst both sexes. As a DJ he was part of the Ministry of Sound Tour, the legendary RAW festival (Copenhagen) and left his trademark in every club of the country. The collabs with Pitbull, Busta Rhymes and Lil Wayne will open the gates to the rest of the world. With 'Raise The Roof' (and his personal remix) Brown has raised the bar for many other DJ's and sets an example in his homecountry. Being the CEO of his own recordcompany, Cutbrook, makes him a well respected rebel in the world of glitter and glamour. <b><i>From Denmark to the world.